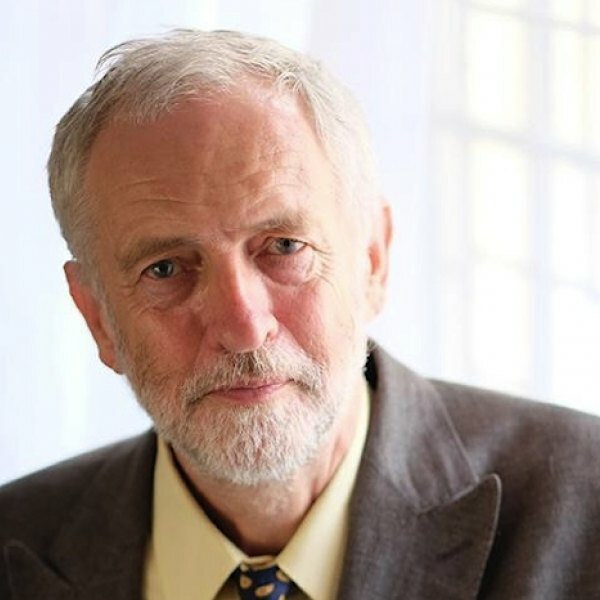 The leader of the UK Labour Party, Jeremy Corbyn MP, has claimed that broadband connectivity in the United Kingdom is being held back by “government foot-dragging and ideological dithering,” which he suggests can only be improved by pushing more public money towards fibre optic services. Not an iceberg’s chance in hell. The Institute of Directors, which represents around 35,000 business leaders and directors, has called on the Government to go beyond their current ambition to deliver a Universal Service Obligation of 10Mbps broadband for all by 2020 and take us to 10,000Mbps by 2030. 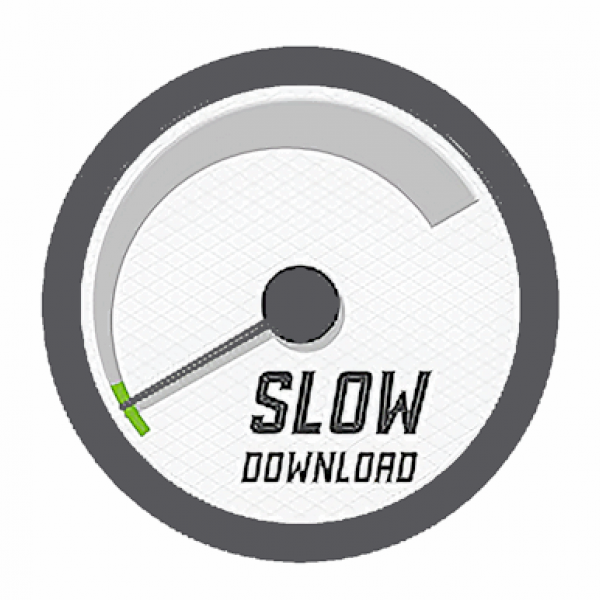 Cable operators like Virgin Media (Liberty Global) are slowly gearing up to launch trials of their new DOCSIS 3.1 technology, which could push peak download speeds to 10Gbps (1Gbps upload). But now CableLabs claims to have proven the “viability” of a symmetrical 10Gbps using the same standard. 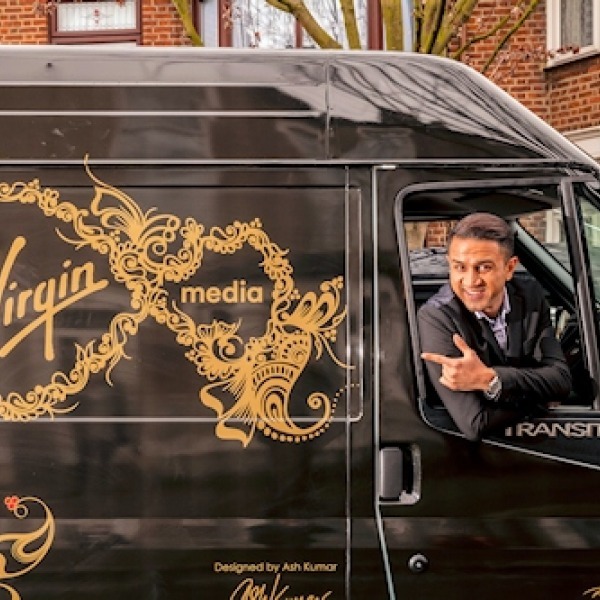 Cable Internet and TV provider Virgin Media (Liberty Global) has published their results for Q4 2015 and revealed that they added +69,100 broadband users in the quarter to make for a total of 4,694,900 (up from the +55,500 added in Q3 2015). The new 300Mbps service will also be extended to “Home Workers“. 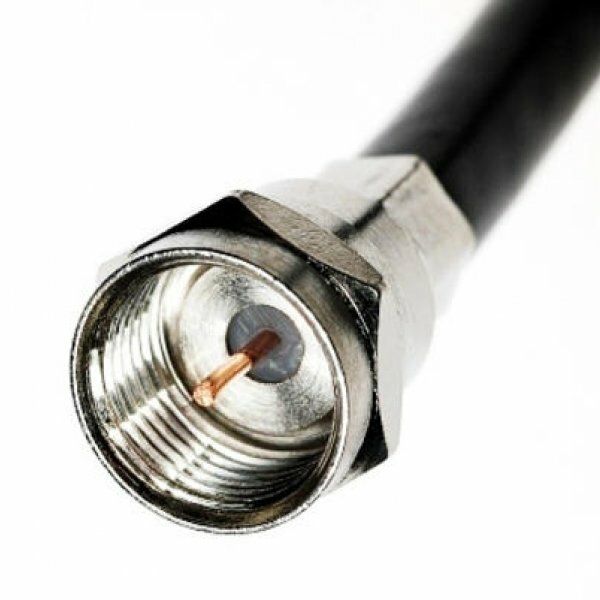 The next gen of ultrafast cable broadband technology, which is expected to be trialled by Virgin Media in the not too distant future, looks to have moved closer after CableLabs issued its first certifications to five DOCSIS 3.1 cable modem vendors (Askey, Castlenet, Netgear, Technicolor and Ubee Interactive). Cable Internet, phone and TV provider Virgin Media (Liberty Global) has published their results to the end of Q3 2015, which reveals that they added +55,500 (net) UK broadband customers in the quarter to make for a total of 4,625,800 (43% take their 100Mbps+ services). As expected Virgin Media (Liberty Global), the national urban-focused UK cable operator, has today launched another “free” increase to their subscribers broadband speeds up to a maximum of 200Mbps (Megabits per second), but it’s not as much as had been expected and uploads remain unchanged. 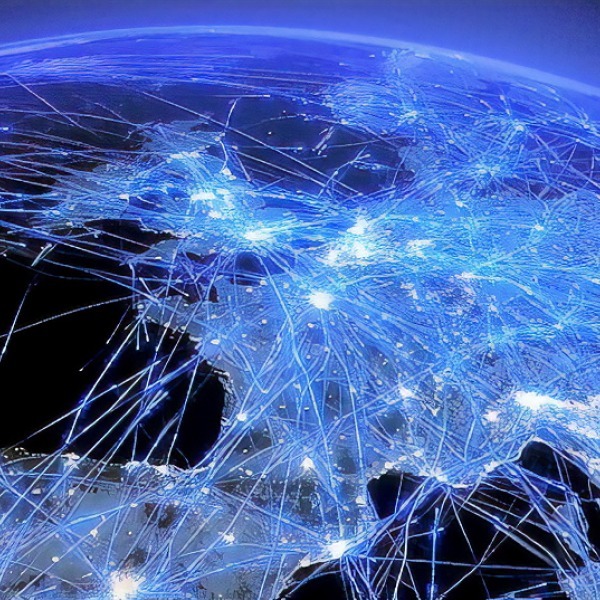 Analyst firm IDATE recently updated its World FTTx Database, which provides for an interesting snapshot of the different fixed line technologies that countries around the world are using for “superfast broadband“. Suffice to say that Europe and the UK love hybrid-fibre (VDSL / FTTC). Liberty Global, which owns cable operator Virgin Media as well as other ISPs (e.g. 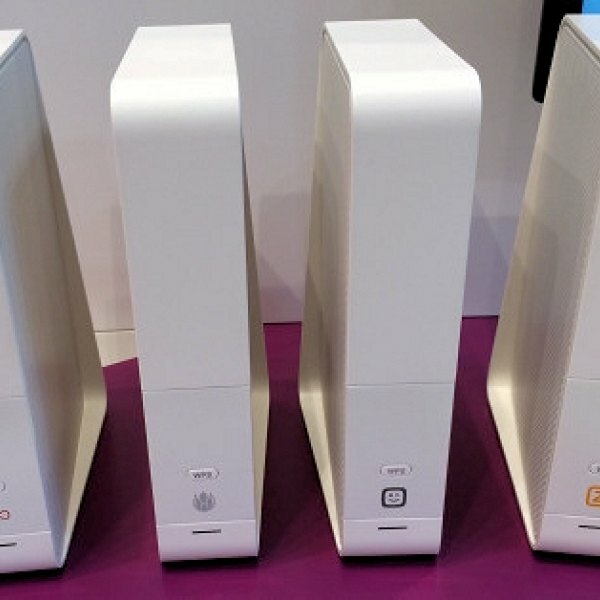 Ziggo, Telenet and UPC), has offered up the first look at their new “Connect Box” device (Virgin’s next combined broadband router and cable modem). The name may be changed in the UK to SuperHub v3. 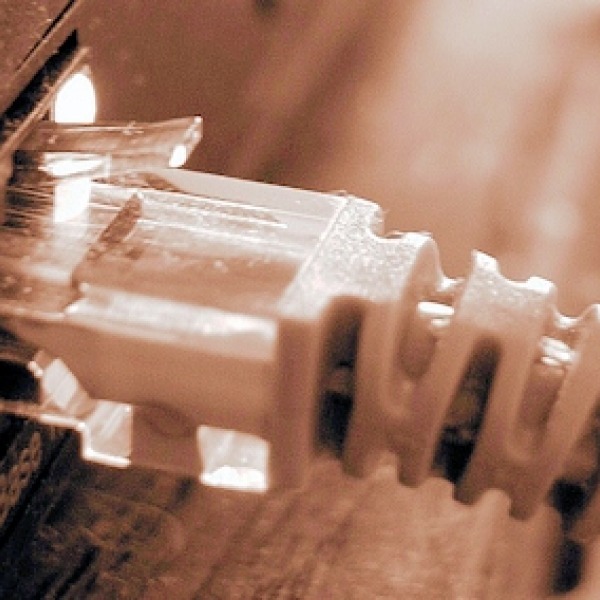 The Broadband Stakeholders Group, which advises the Government on broadband matters, has published a new report that aims to predict the future requirements of small UK businesses (SMEs). The conclusion finds that SMEs will see median downstream demand rise from 5Mbps in 2015 to just 8.1Mbps by 2025, but the overall picture is more complex. 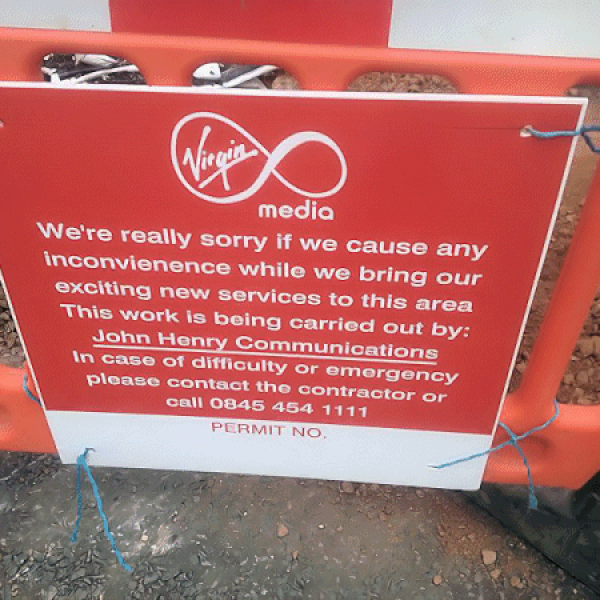 Customers of Virgin Media are receiving a new letter, which informs them that the cable operator will soon begin the rapid roll-out of a new broadband speed boost on 1st October 2015. This is likely to be another double-speed upgrade and that would push their top tier from 152Mbps to 300Mbps. National UK cable operator Virgin Media (Liberty Global) has today published their latest results to the end of Q2 2015, which reveals that they’ve reached a total of 4,570,300 broadband customers, with 40% of those now taking their “ultrafast” 100Mbps+ services. Some 150,000 homes and businesses in the city of Manchester (England) will be the first to benefit from Virgin Media’s new £3bn scheme (Project Lightning) to expand the reach of their 152Mbps capable cable broadband, TV and phone network to around 60% of the United Kingdom by 2020 (currently 44%). The European Commission’s new Commissioner for Digital Economy and Society, Günther Oettinger, has for the first time started to discuss what targets we should aim for after the current Digital Agenda programme completes and hopefully delivers “superfast” broadband speeds of 30Mbps+ to all by 2020; with 50% also subscribed to a 100Mbps+ service. 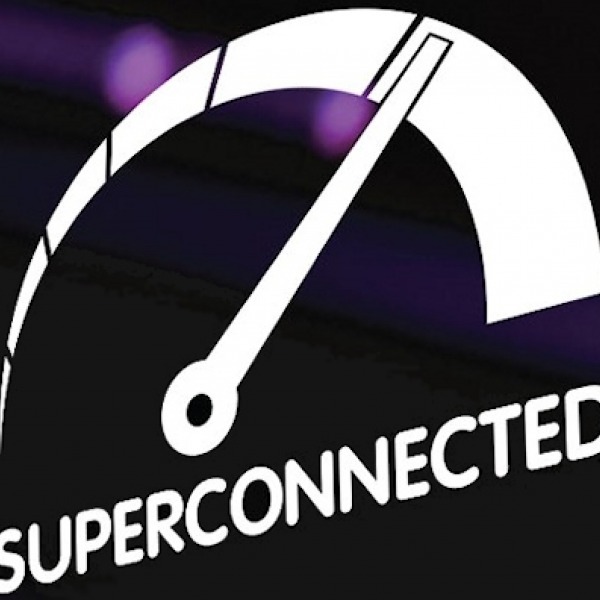 Over the past few weeks we’ve seen a growing number of Virgin Media customers report a range of unusually high speedtests, which appear to lend additional support to the widely rumoured introduction of a new top 300Mbps download speed tier. 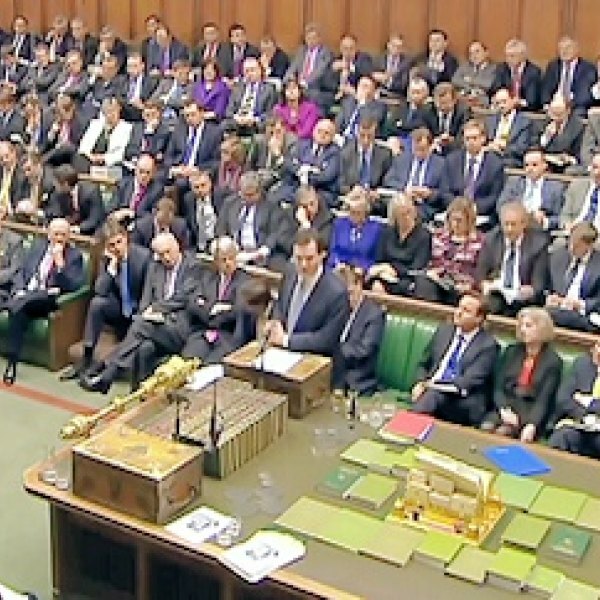 The Chancellor of the Exchequer, George Osborne MP, has today set out the Government’s annual Budget 2015 report for the United Kingdom. Unlike past budgets this one is different because it comes immediately before a General Election and that usually means big promises, such as pledging 100Mbps “ultra-fast” broadband to “nearly all the homes in the country” and a possible 5Mbps+ USO. Virgin Media (Liberty Global) has today announced that the work to expand the reach of their cable broadband, TV and phone network to 100,000 extra homes in East London has officially reached the half-way point (50,000 completed), which is now benefitting residents in East Ham, Stratford, Bow, Poplar and Stepney.